The Queen tends to feature at our dinner table quite a lot these days. Not that she’s visited in person recently, but Her Majesty doesn’t half come up as a topic of fascination for the girls. It all started well before the Royal Wedding had even been announced. In fact, I think it all started when I told the girls that my mum had met the Queen when she was an officer in the RAF. The Queen came to have dinner with all the officers and in preparation they had to learn how to eat politely, which knife and fork to use when, which glass was for water and which were for wine and how you should never put your elbows on the table. It was around about this point that the succession of ‘Why?’s ensued. I’ll admit it was a ruse on my part to encourage Sweet Pea to stop licking her knife. I’d been brought up on the strictest of table manners, perhaps they were instilled a slight bit too much, but the knife-licking, at least, had to stop. I know he was being provocative and it made me laugh. He’s good at feigning grumbles. I think he likes to do it especially now that there are three women in the house. Three against one gives him licence for his grumbles and we love him for it. For someone who was brought up with so much protocol and formality as a son of a Congolese Ambassador, he knows more about the importance of etiquette in those sorts of situations than I did. When the time finally came for him to meet the Queen, Hubby was very excited and stood in line with many dignitaries standing behind him. His mum had told him to be sure to bow when he met her… And as Queen Elizabeth herself stood before him he obediently bowed, promptly splitting his trousers right up the back. The dignitaries standing behind him stifled guffaws and the Queen started chuckling along, not really knowing what everyone was laughing about. Of course, mini chubby Hubby couldn’t stay any longer and was sent home early in disgrace. Poor thing. Needless to say the girls love this story and still ask him to repeat it, usually at dinnertime. In fact it’s even featuring as the topic of her two-minute homework presentation at school. “Mwhat iv it? 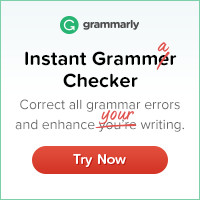 !” I asked through a mouthful of toothpaste. Brilliant. Simply brilliant. The girls’ couldn’t believe it. 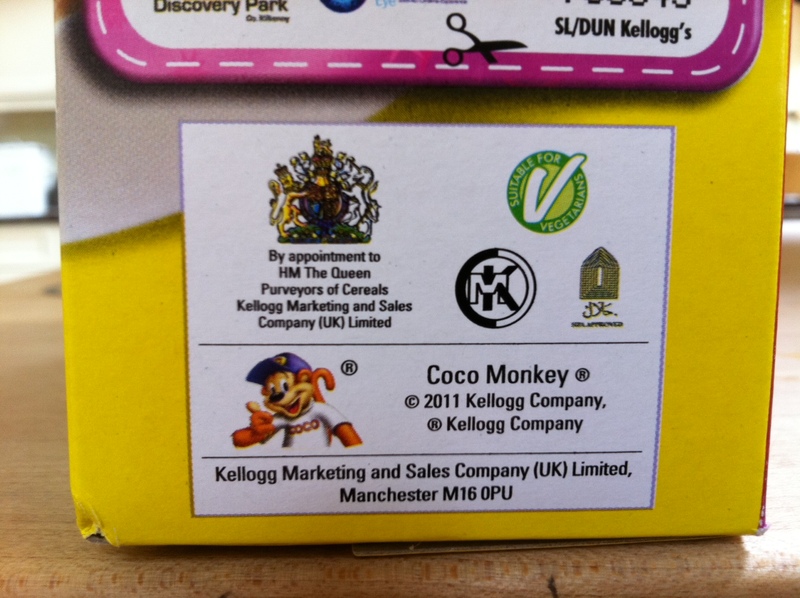 But there was the seal right above the copyright note for Coco Monkey. And from that moment on the Queen’s shopping list has been something of a family challenge. And the table manners aren’t half bad now either.